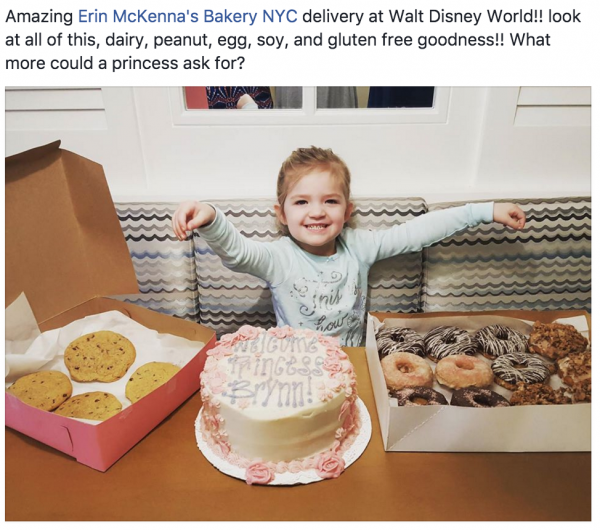 We teamed up with the Larry and Amy, who host the Disney Food Allergy Group on Facebook, to create a new Disney Food Allergy podcast. 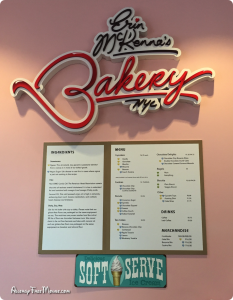 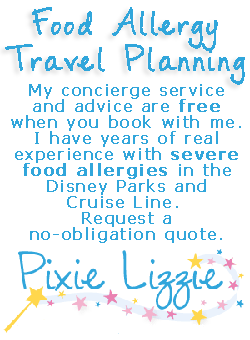 In the first episode, you learn more about Larry and Amy, plus Lizzie and Jeff (us) while we share some of our favorite Disney food allergy quick service and table service dining experiences, along with some tips for dining at Disney World with food allergies. 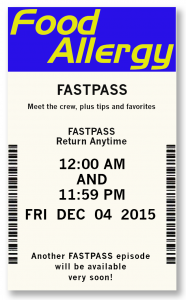 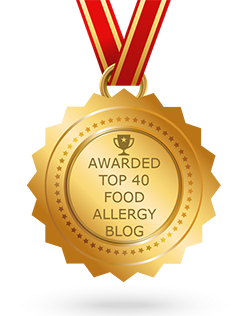 Find the Food Allergy FastPass podcast here!